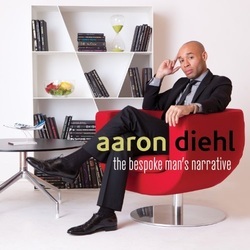 As is traditional at this time of year, our reviewers have picked their favourite releases of 2013 that have been reviewed on the Jazz Views website. Over the last twelve months we have been able to listen to and review only a small percentage of releases however amongst our reviewer’s selection there is some great new music from musicians from the UK and the International stage. No listing is ever exhaustive and always a subject for debate. 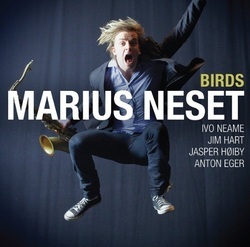 Perhaps take this as a starting point in building your library of music from 2013. Arranged in no particular order except for The Impossible Gentleman whose highly polished follow up disc and sell out supporting tour guarantees their top billing as the sound most likely to succeed in the highly contested super group league. All my choices provide evidence that we are living in a golden age of creative, contemporary music, able to relish sounds that are both retro and revolutionary within the space of a few bars. The mainstream is still with us as the excellent Mack Avenue releases affirm; world music influences enrich the musical palette and call forth incredible feats of virtuosity whilst post modern inclusiveness defies those who would apply lazy classifications in their search for convenient pigeonholes. Listeners of the world rejoice you’ve nothing to lose but your prejudices! Interesting to see a label like Whirlwind Recordings doing so well with Mike Gibbs and Jeff Williams, more power to them! 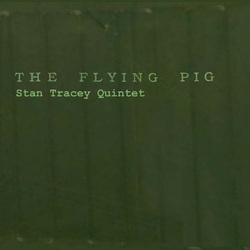 The Flying Pig by Stan Tracey is a great CD. Stan will be sorely missed by us all. It was a contemplative Carla Bley this year with Trios. Perhaps the big band will return next, no one does it better. 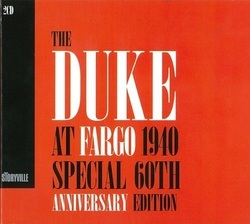 Miles and Duke will almost certainly have more to come from their archives next year. If you have not yet heard Kneebody and Warren Wolf give them a listen, they could be the future. The Tubby Hayes is a welcome addition to the previously issued Little Giant on the same label and would enhance any Hayes collection. The Wayne Shorter set covers his early recording period including two full albums and various versions of Art Blakey’s Jazz Messengers. Stacey Kent’s new album shows a return to form with a collection of Brazilian inspired songs. Anita Wardell improves with every new release and this is one of her best. The Impossible Gentlemen tends to be fairly middle of the road but Mike Walker gives it that edge. Dose of Anything and Enigma, reviewed by Nick Lea. top-flight musicians he is usually at his best when playing with artists of the same rank. This is the case with both of these albums where the presence of pianist Matthew Shipp is strongly felt. flaunts two drummers and these build on the dimorphic piano playing to propagate the polyrhythmic underlay of the whole. Enigma's entirety shows how important the balanced skills between these master musicians really are, in reinforcing the integrity of these performances through the synergic collaboration of all the artists present. The same is true for A Violent Dose of Anything, a free-form album which is really a film sound track. 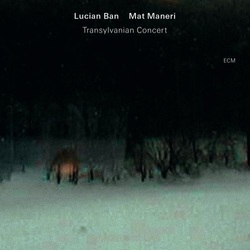 The viola seems to be the crux of the music and Maneri seems to hold back, yet follow at a distance from the tenor before jumping from cover to respond to its chirrups, its squeaks, its howls and yowls. 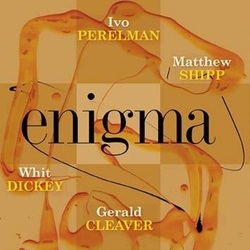 Matthew Shipp identifies the general flow and locks it down, but reacts to both tenor and viola by feinting at them in turn. Here you have two brilliant albums which should be on your shelf, not still in the shop. Thoroughly modern music indeed. rightly so stretching and blurring the boundaries of the music still further. 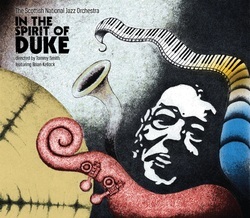 I always felt that my tastes in jazz and improvised music were very catholic covering a wide variety of styles and yet I have found myself constantly being challenged in my perceptions and preferences. ECM Records have featured heavily in my listening in 2013, as has been the case for nearly thirty years, and have played a big part in expanding my musical horizons. 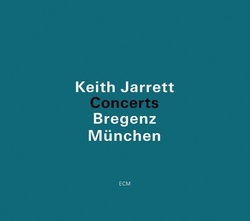 No less than five ECM albums have made my top ten, and the list is by no means exhaustive. Other choices have come from unexpected sources, most notably John Harle’s Art Music. Saxophonist, George Haslam has long been a favourite of mine, and I still maintain one of the UKs best kept secrets (although South America and Scandinavia it seems have quite rightly spotted his worth). On the res-issue front the superb Ahamad Jamal 5 CD set covering some of his essential trio recordings is especially satisfying listening. As we enter into 2014 there are already some tantalising releases about to hit the shops and online stores, and this surely bodes well for another year of interesting developments within the music.